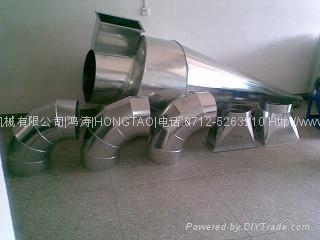 TQSX suction type gravity stoner is mainly used for cleaning wheat,paddy soybean,rapeseed peanut in grain processing and removing stones whice is the same as grain and heavier impurities in rice. 1. High stone-removing efficiency;with shutter sieve,it is more suitable for some grain processing plants where there are more stones content in raw grain. 3. 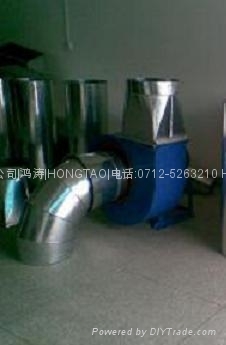 With external fan,fully sealed machine,and no dust outside machine,thereby gaining the end of environmental protection. 4. 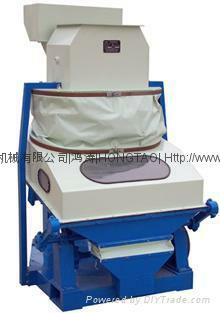 Adopt reciprocating mechanism with rubber bearing,less vibrating,low noise. 5. 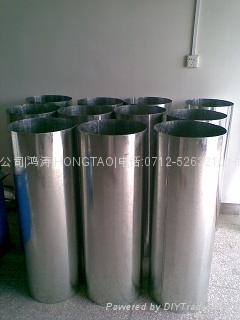 Adopt self-aligning bearing with looseness prevention device so as to make mechanical property more steady.